Performing "Great Balls of Fire!" 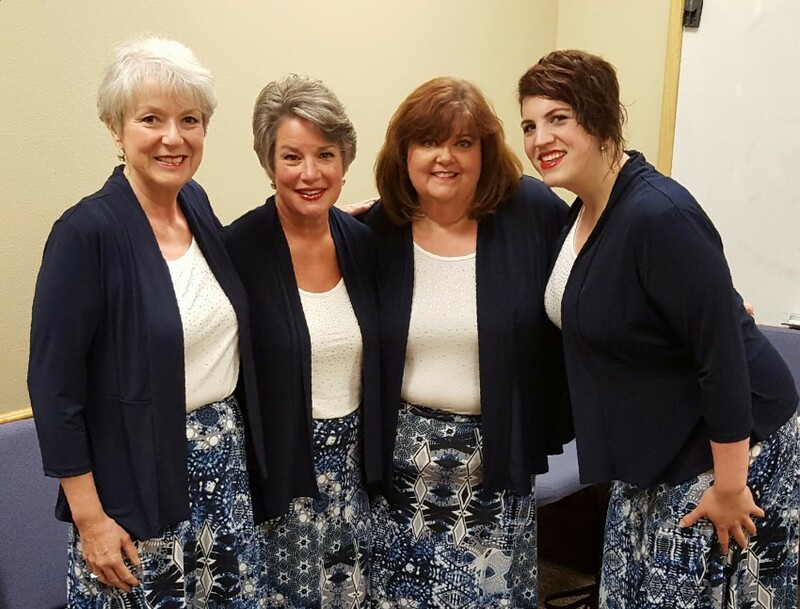 SoundWave Vocal Quartet will bring music and fun to any event or party. 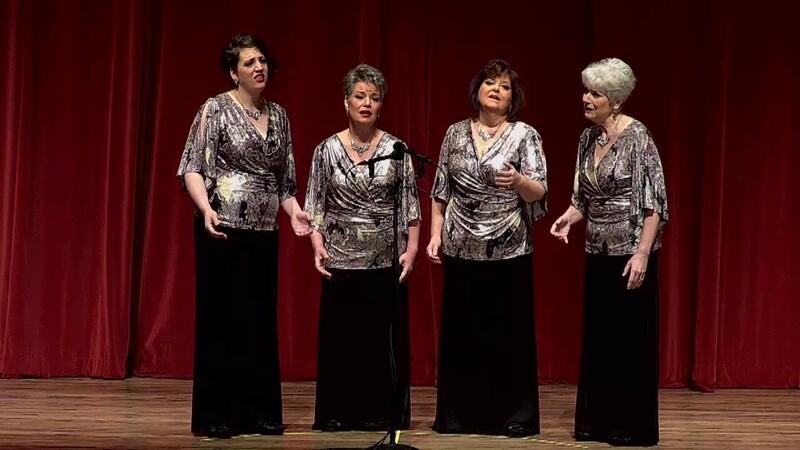 Singing a variety of music in beautiful, a cappella four-part harmony, SoundWave is ready to make your next event a hit! SoundWave was a wornderful group to work with. They were responsive to my concerns and wishes for the event. Offered me suggestions to make the most of our time. The communications were clear and accurate, they are a very professional group with award winning voices. At the event they were punctual and delivered a fabulous performance per our plan. I was very happy with my experience with SoundWave. Thank you Janet! Your father was charming and your guests were a great audience! SoundWave was awesome, the residents really enjoyed the singing and the songs that were performed. They were very professional, friendly and I will be calling them back to perform for our residents again. I highly recommend them for any special occasion. Thank you Rosemary! 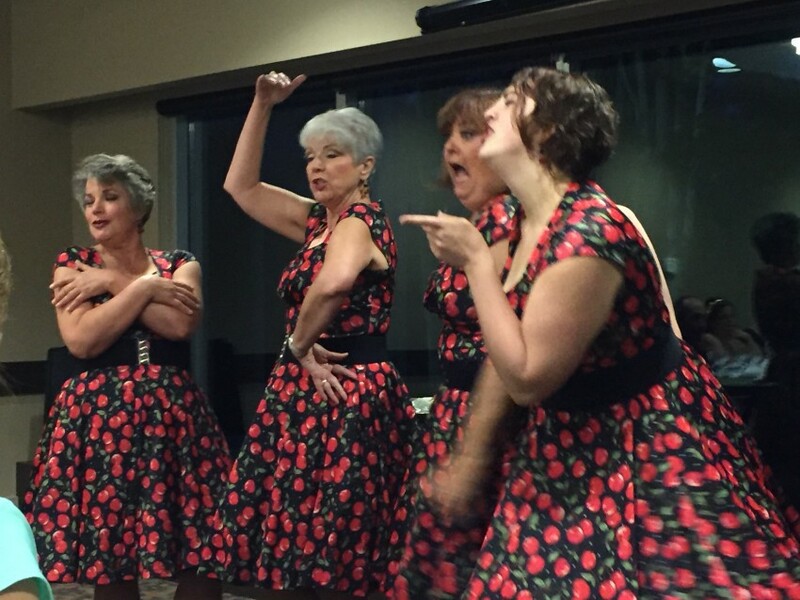 We so enjoyed performing for your residents. They were a great audience! 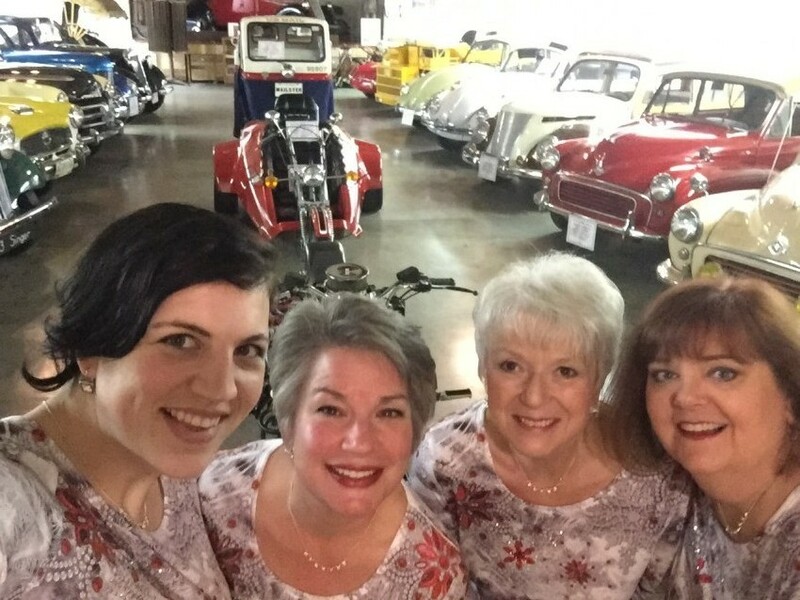 SoundWave Quartet provides roving or background entertainment for your community events, festivals, and gatherings as well as featured sets to entertain audiences at more intimate events, dinner parties, and private or corporate Christmas parties. 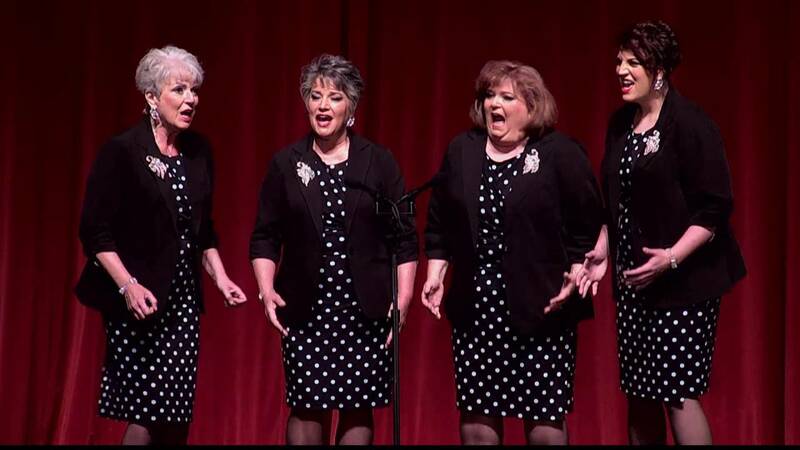 Each member comes from a background of public performance in a variety of musical styles, from chamber music and musical theatre to performing in choruses and competing in barbershop-style singing contests.